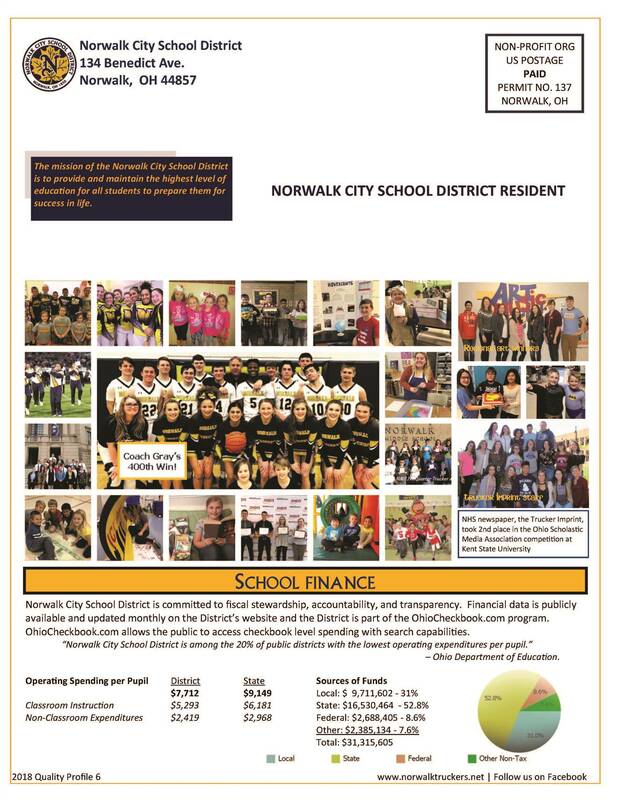 It is with great excitement that I share with you the 2018 edition of the Norwalk City School District Quality Profile. 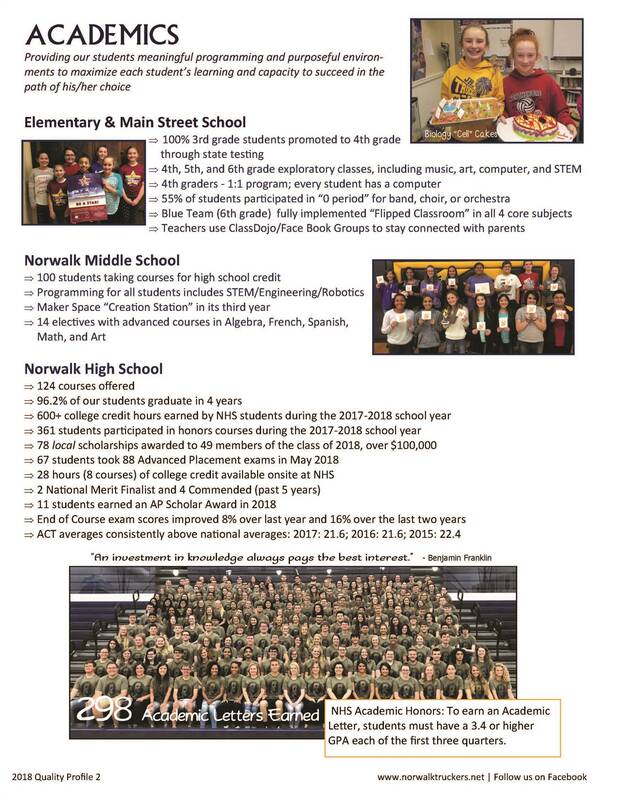 NCSD strives to provide our students with a well-rounded, rich, and innovative education, while continuously working to improve in everything we do. Whether in the Pleasant St. 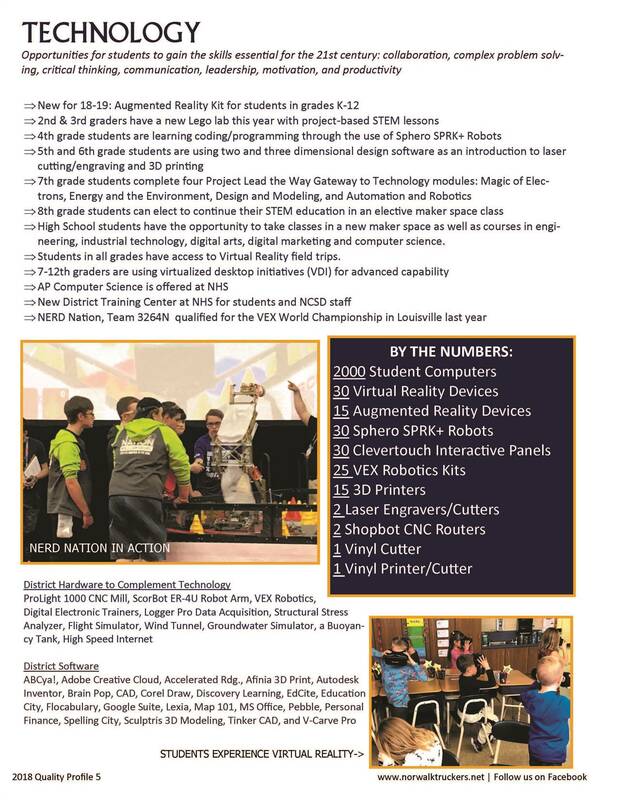 Elementary Lego Lab or the Norwalk Middle School Creation Station, NCSD has committed to providing innovative opportunities for our students to critically and creatively prepare for success in life. 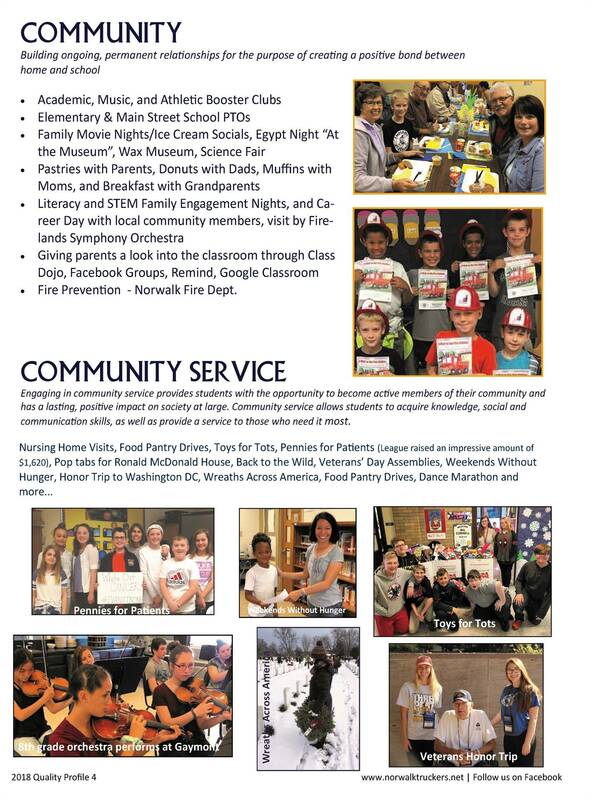 As you enjoy this Quality Profile, you will see that the innovative opportunities available to all students at NCSD demonstrate that we are dedicated to much more than test scores. 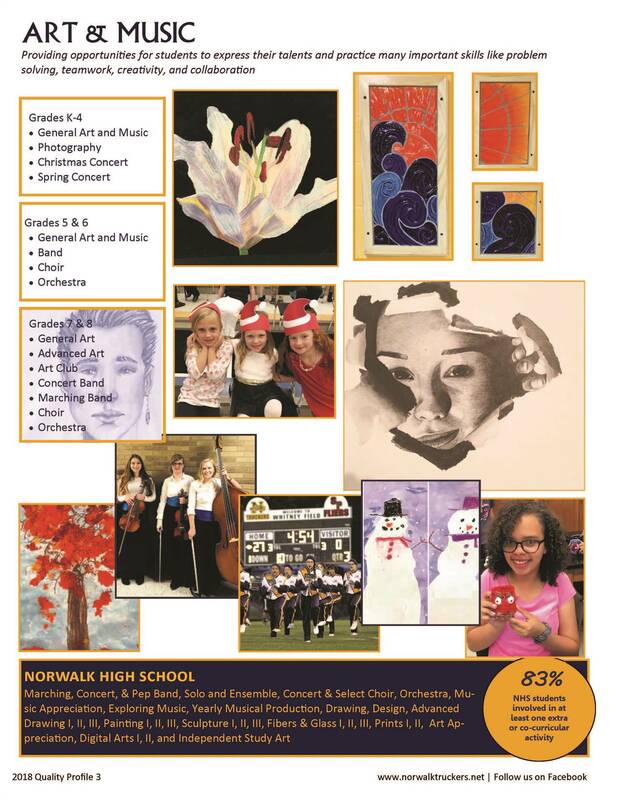 Our graduates are critical, creative thinkers posed for success wherever life may lead them. 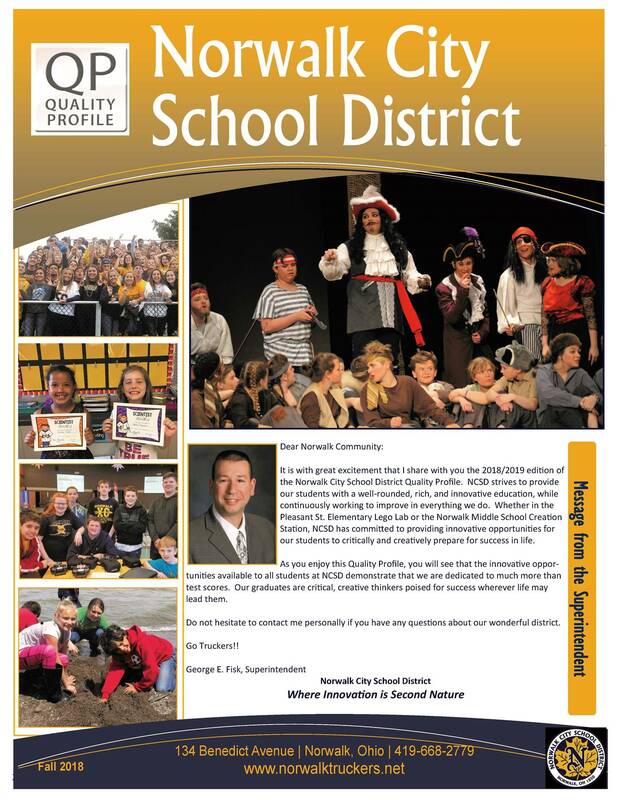 Do not hesitate to contact me personally if you have any questions about our wonderful district.